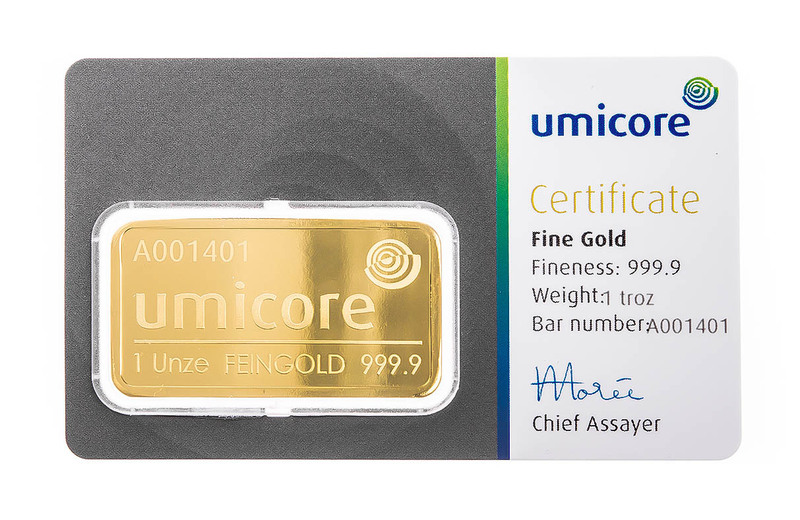 A leading Swiss international refinery of precious metals, Argor-Heraeus is accredited by the London Bullion Market Association (LBMA) and meets the highest standards of the Good Delivery System. 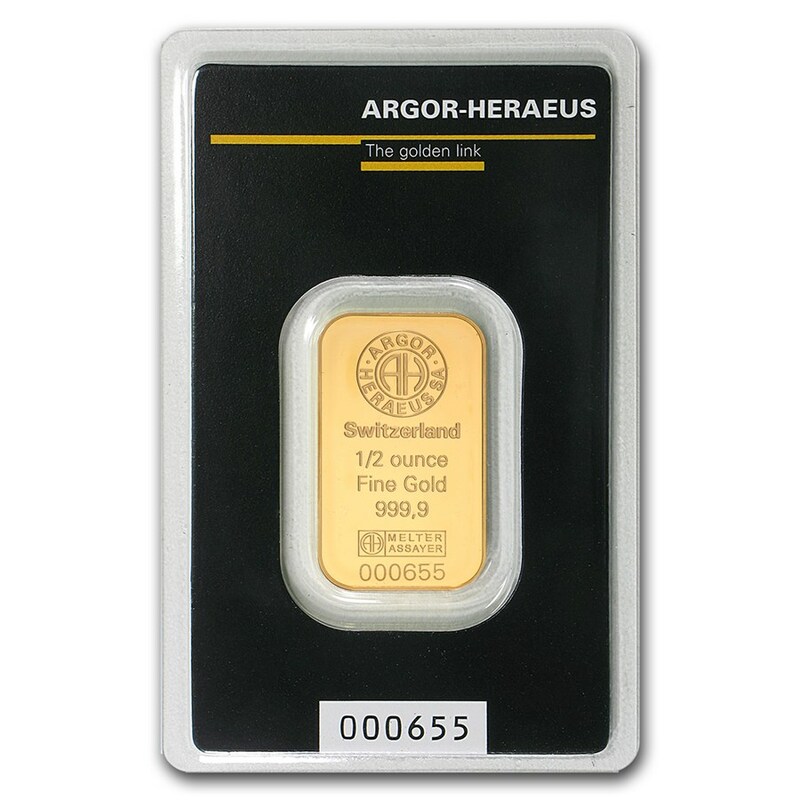 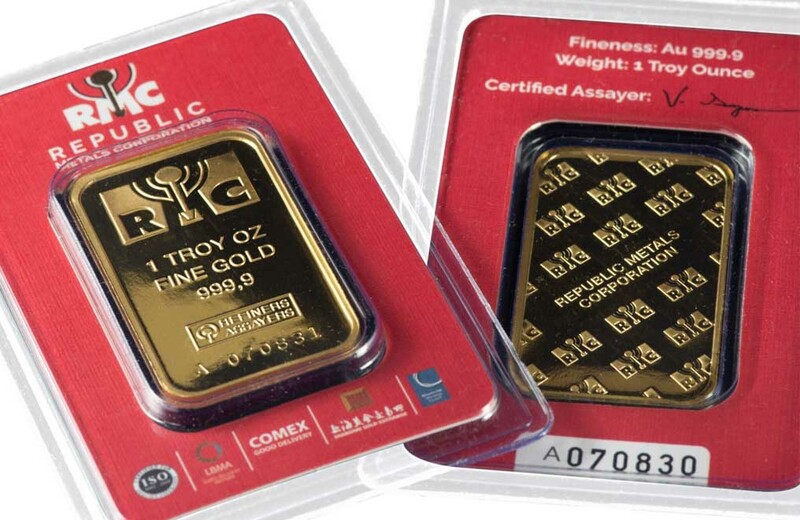 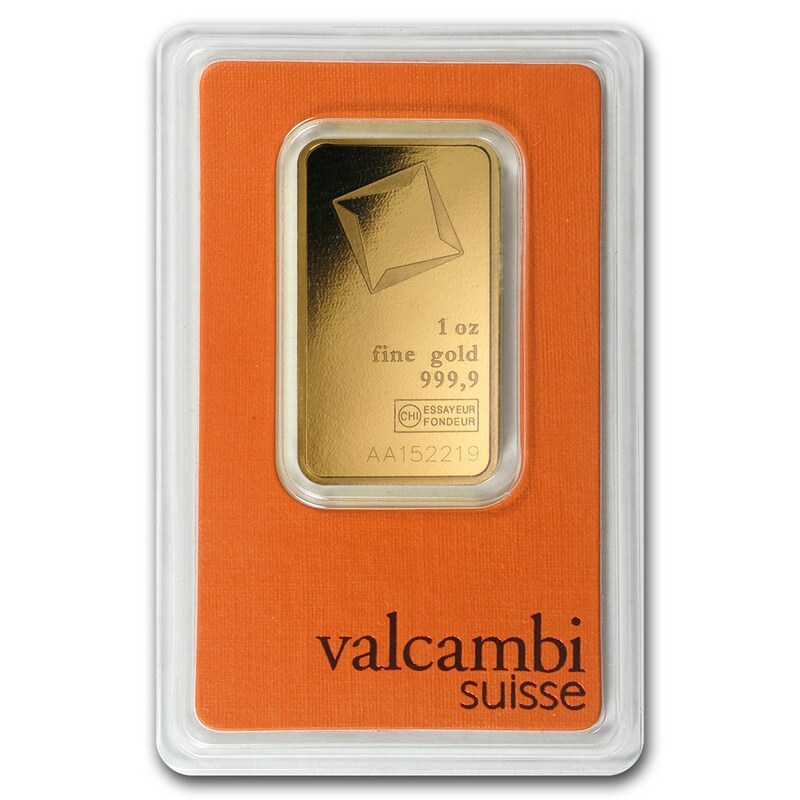 All gold bars from Argor Heraeus SA have fineness of 999.9. 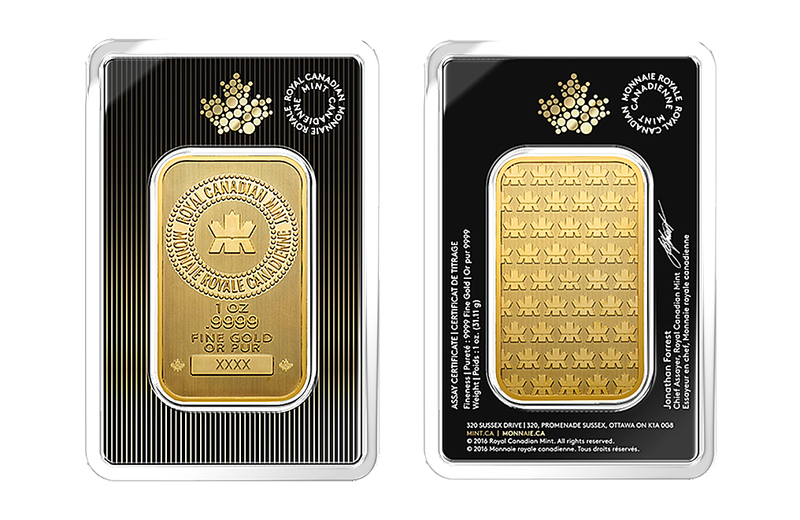 Each bar is uniquely numbered with the stamped number corresponding to that on the printed surround-certificate.